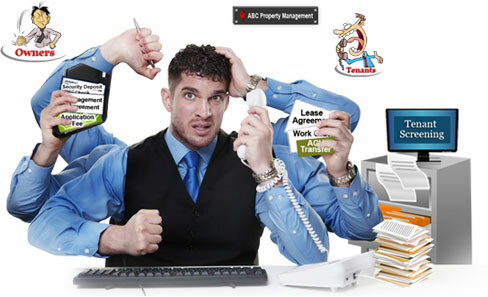 Planet Synergy has built a rock-solid reputation in the property management industry for its virtual assistance services over the past 13 years. Because of our scalable manpower and infrastructure, we can easily handle spikes and seasonal workloads. Planet Synergy’s custom designed feature-rich websites have been providing property managers a significant competitive advantage for the past eleven years. One size does not fit all when it comes to websites. We build every property management website from scratch after analyzing the overall objectives, goals and strategies of our clients. 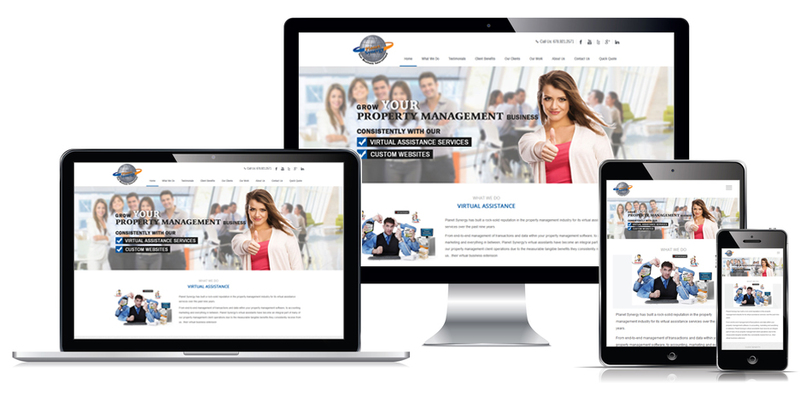 Our user-friendly website content management system which comes standard with all our websites is a product of eleven years of experience and continuous improvement. We started designing custom owner portals 10 years ago, much before any of the current property management software companies came up with their own. Owners these days are very hands on and like to know everything that's going on with their properties. Not all owners are local. Owners can be located in different cities within a state, in multiple states or even out of the country. 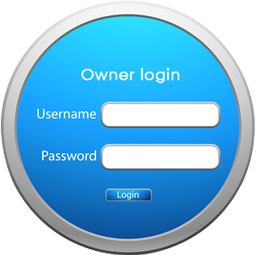 Our owner portals are customized for each property manager's specific needs. 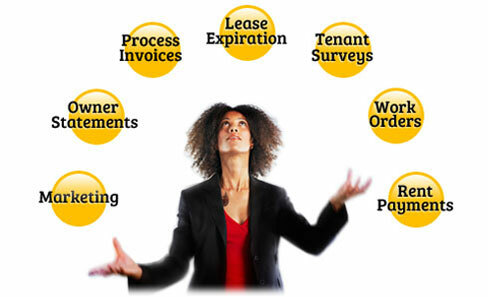 In addition to providing secure, on-demand access to monthly owner reports, our custom portals give property managers the ability to easily share agreements, statements, tax documents, move-in/move-out damage photos and videos, inspection reports and any other documents desired by specific owners. According to our property management clients owners love the dashboard-like experience they get from our custom owner portals.
" Thanks to Planet Synergy's expertise in Drupal, SEO, online marketing strategies and social media integration, our website has been consistentl"
" After enduring disappointing experiences with multiple custom web application development firms for over 3 years we hired Planet Synergy to transfo"
" We are enjoying an ongoing working relationship with Anu Pai and her husband Raj using their company, Planet Synergy. They have done a wonderful jo"